Are you a patient of Dr. David Giaquinto? Login to your Who Is Who account and share your experience with Dr. David Giaquinto. It takes seconds to register. 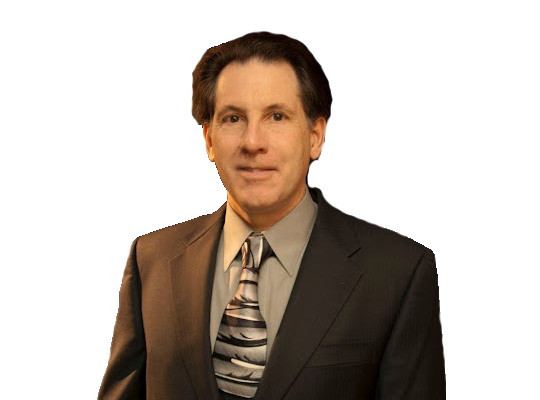 Start your FREE account today and share your expereince with Dr. David Giaquinto.